200 Myrtle Greens Dr. 200-J, Conway, SC 29526 (MLS #1817105) :: Garden City Realty, Inc. 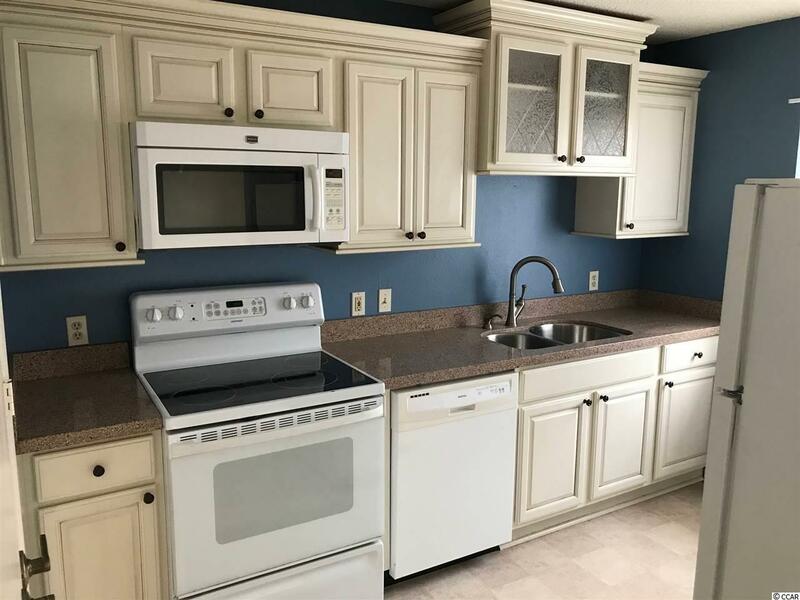 This beautiful 2 Bedroom 2 Full Bath Condo is a third floor unit with a beautiful view at Myrtle Greens. 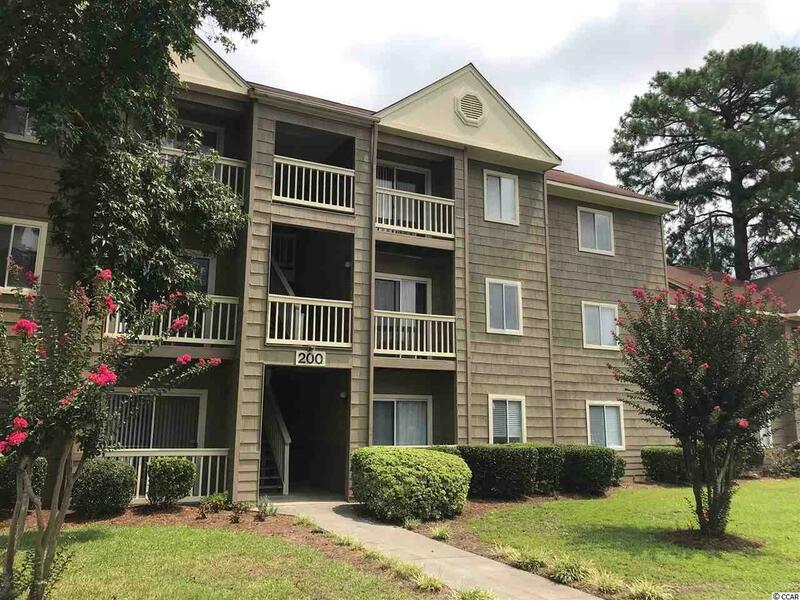 Myrtle Greens is conveniently located on Singleton Ridge road near Coastal Carolina University, Horry Georgetown Technical College, and Conway Hospital. 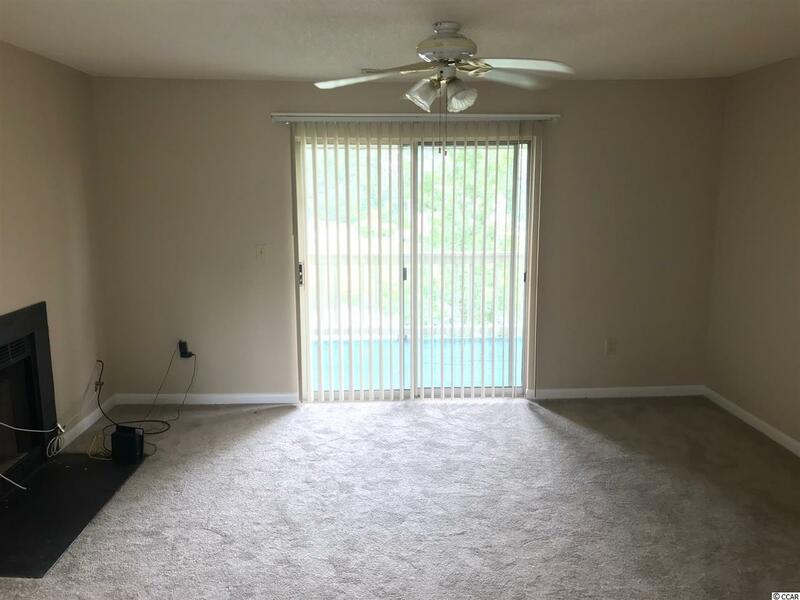 This complex is only a fifteen minute ride to the beach, 5 min ride to Tanger Outlet Shopping center, and close to many several restaurants and attractions. 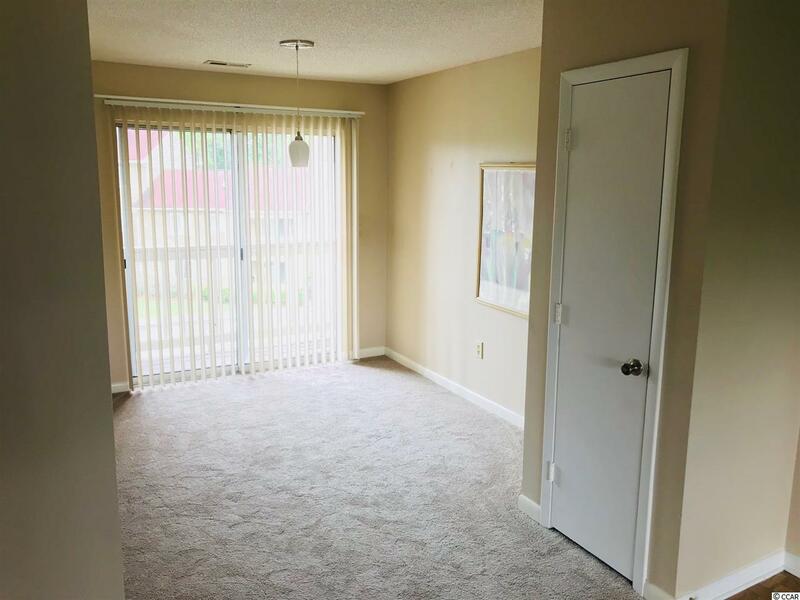 This condo has been freshly painted and has brand new carpet, also very close to the community pool and amenities. Schedule your showing today!